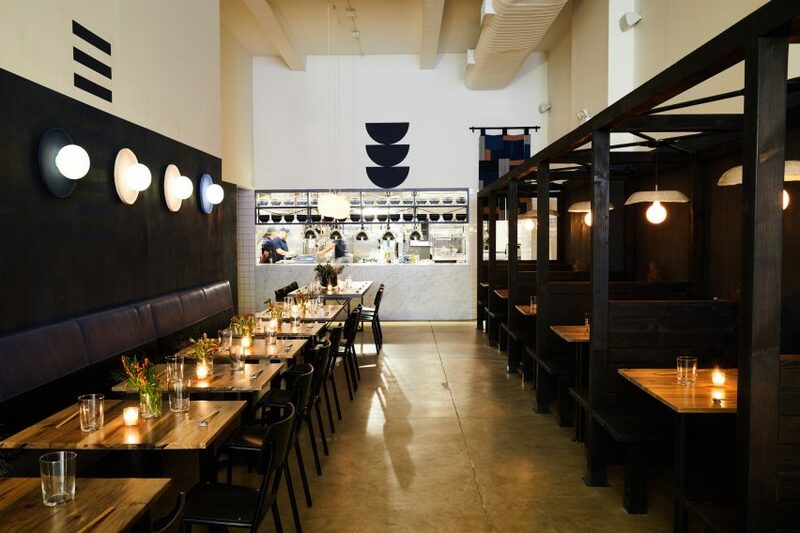 Tonchin, the acclaimed chain of ramen-focused restaurants originating in Tokyo since 1992 makes it’s US debut with the opening of a restaurant in New York. 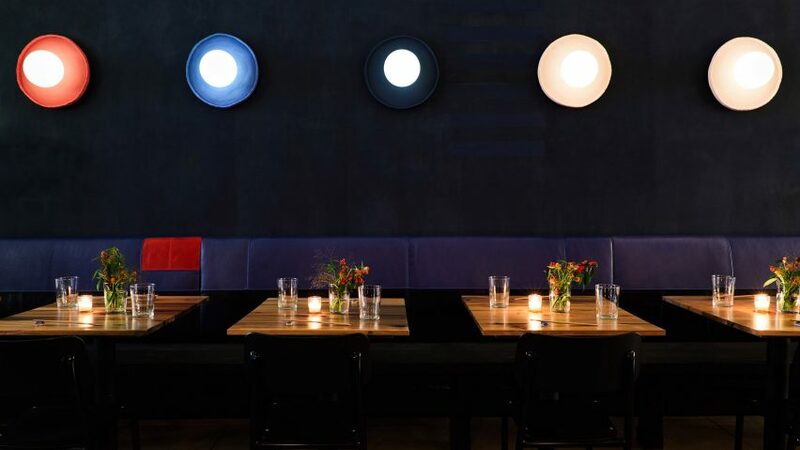 Tonchin New York is run by Chef Masaru Tada from Tokyo, cooking fresh in-house dishes. LMNOP designed the out standing identity for Tonchin. 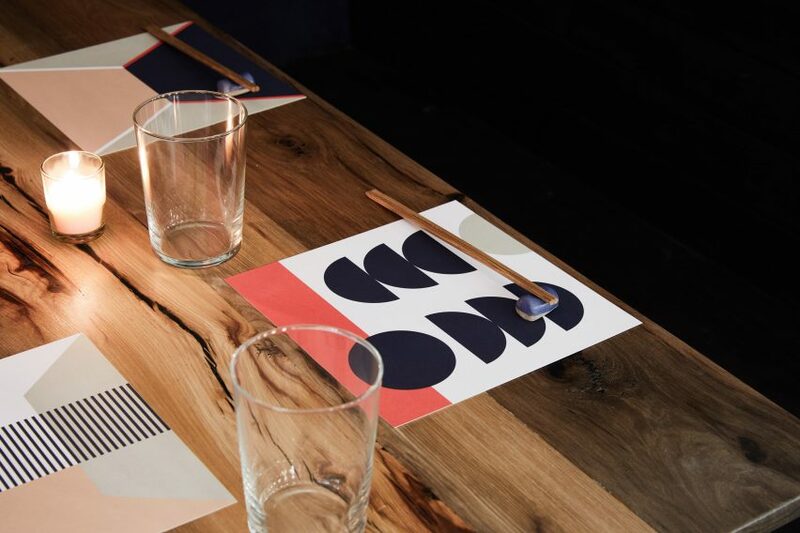 Those unic indigo geometric graphics were used to create the different menus, ramen bowls, mural decorations, and scarves worn by the servers. 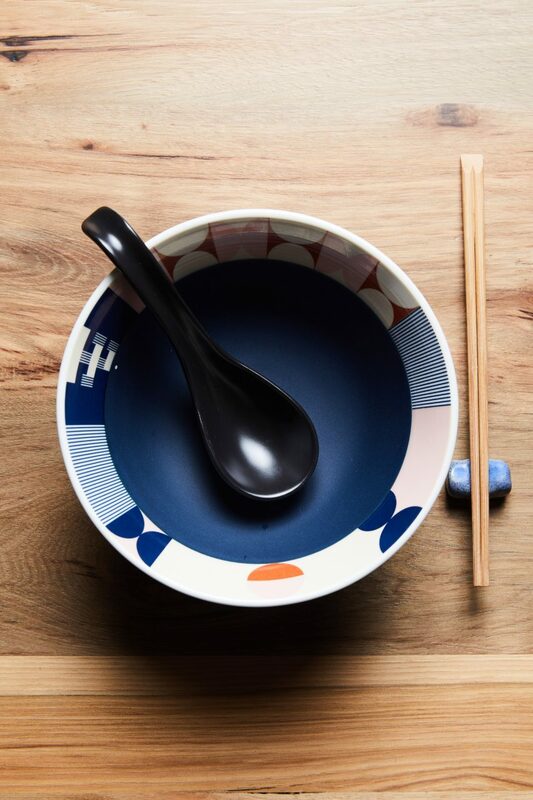 The idea behind these patterns is that they can come together forming endless combinations, much like a bowl of ramen. 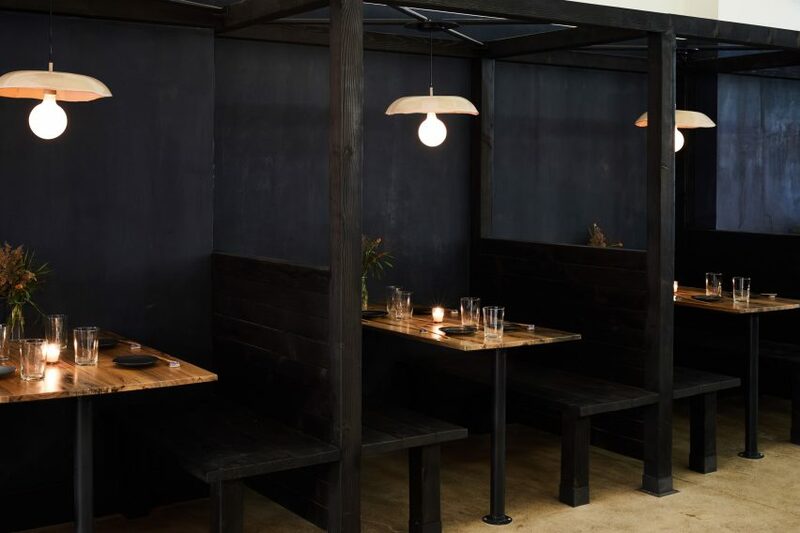 The interior was designed by the studio Carpenter & Mason who was asked to design a Japanese restaurant that didn’t feel traditionally Japanese.